Tiger Woods is chasing records. 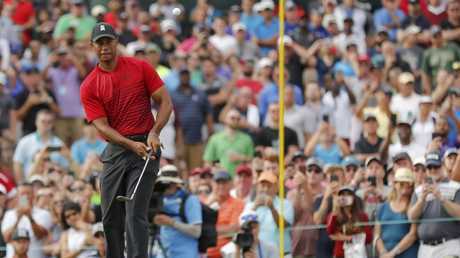 A DEFIANT Tiger Woods claims Sam Snead's all-time US PGA Tour winning record is within reach as he begins the $US67 million FedEx Cup play-offs buoyed by recent results. Having spent 10 months on the sidelines in 2017 while recovering from spinal fusion surgery, Woods has showed flashes of his brilliant best this year. 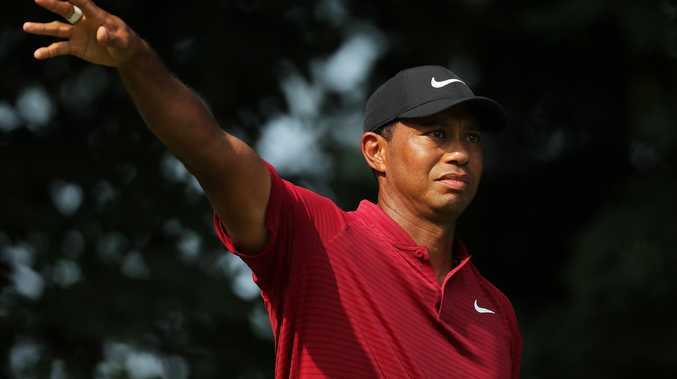 He held the lead on the back nine on Sunday at the British Open, finishing tied for sixth, and was in with a chance on the last nine holes at the recent US PGA Championship only to finish runner-up to Brooks Koepka. 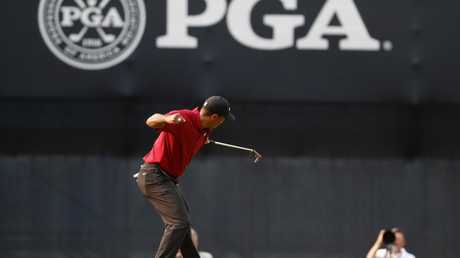 "I'm close; I have been close to winning tournaments this year," Woods said. "I think if I keep giving myself opportunities, I'll get the job done." A much taller order is overtaking Jack Nicklaus' record 18 major championship wins, with Woods trailing on 14 having last hoisted a major trophy at the 2008 US Open. "In order to get to Jack's record, I have to pass Snead's record; it's just simple math and I want to make that happen," Woods said. Playing with Woods at the playoffs opener at Ridgewood Country Club is Australia's Marc Leishman and Englishman Tommy Fleetwood. World No.18 Leishman has no doubt Woods will win again soon, citing the fact he is ranked fourth for strokes gained in approach play, ninth around the green and 27th in putting. "He is not too far away from him winning," Leishman said on Tuesday. "Definitely (Snead's record is attainable); his bad shots are better than at the Masters (in April) and he's hitting his irons as good as anyone. "He's looking pretty good and it'd be great for the game if he does, but hopefully I win this week." Leishman said his frequent marquee groupings with former world No.1 Woods have given him an advantage, having contended through 36 holes at Augusta and sharing 13th at the Quicken Loans event. He hopes the occasion forces him to improve on his poor record in the playoffs opener, making the cut just three times from nine previous appearances. "It definitely helps to focus when the crowds are huge," Leishman said. "I guess I haven't played well here at all; so it will be helpful to have the focus of big crowds early in the tournament." 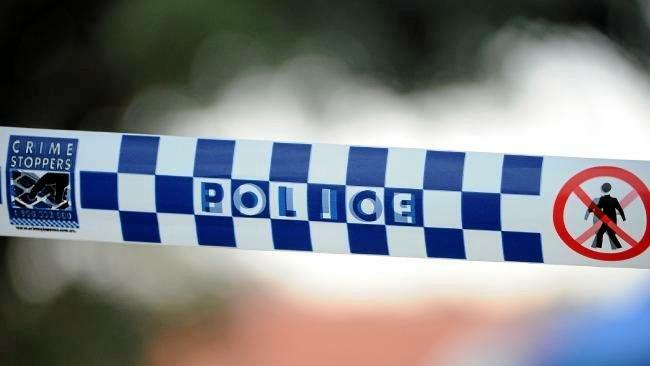 Breaking The vehicle was stolen from a Chinchilla residence earlier this morning.